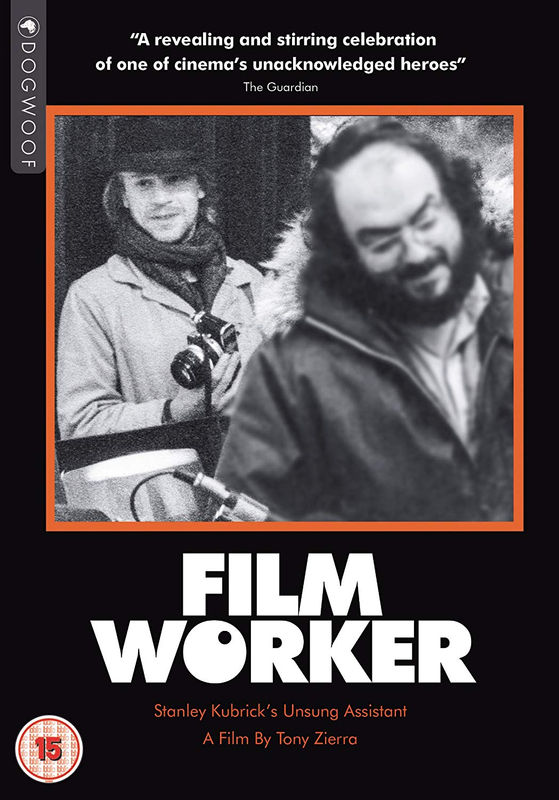 Biographical documentary centred on the life and career of actor Leon Vitali and his working relationship with film director Stanley Kubrick. Initially having been cast in Kubrick's film Barry Lyndon (1975), Kubrick warmed to Vitali and soon insisted that he work with him on a variety of projects. Acting in his films and working as personal assistant in his productions, Vitali reflects on their bond and his own dynamic career. A must for Kubrick fans.